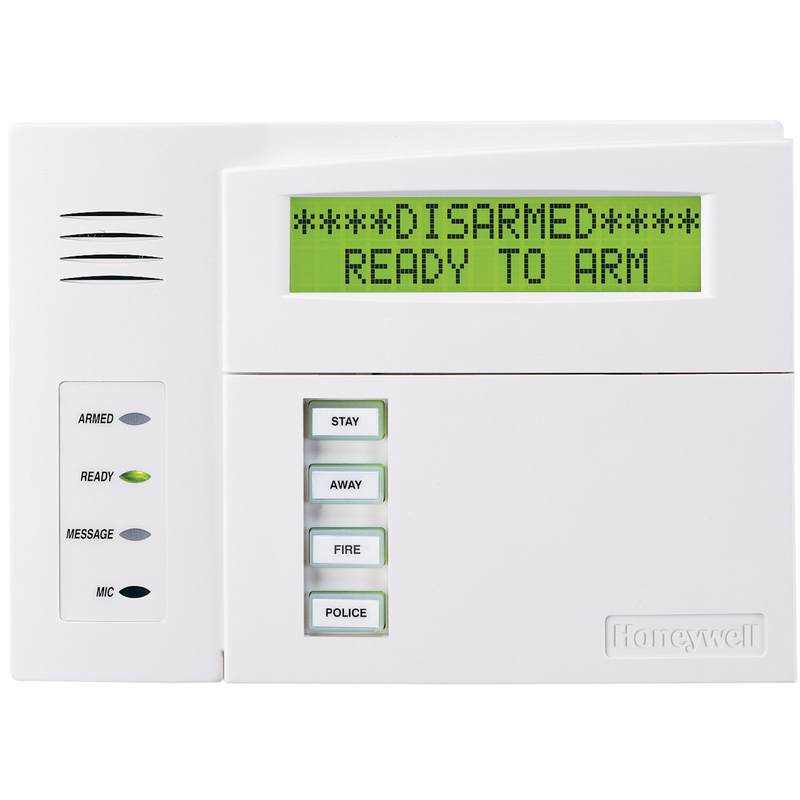 The Honeywell 6160V talking alpha display keypad is easy to install and simple to use. It takes the guesswork out of operating a security system by speaking system status and zone information in plain English. Homeowner's can also use the 6160V to record and playback voice messages. The attractive white console blends with any decor, and features a contoured, removable door that conceals illuminated soft-touch keys. The oversized function keys remain easily accessible even when the keypad door is closed. The 6160V also has a new larger and brighter 32-character display with easy-to-read plain-English messages.